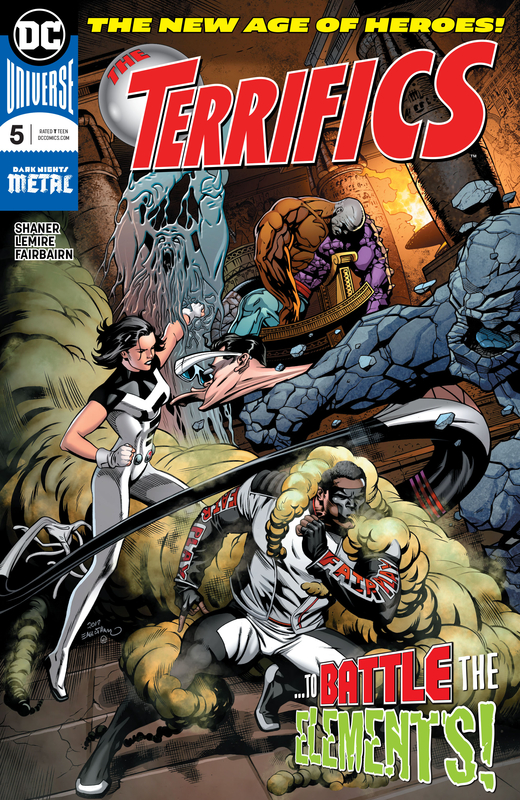 This week Dynamite brings us a new series from John Layman and Joe Eisma. It is a caper type book set in the world of the classic 70's TV show of the same name. 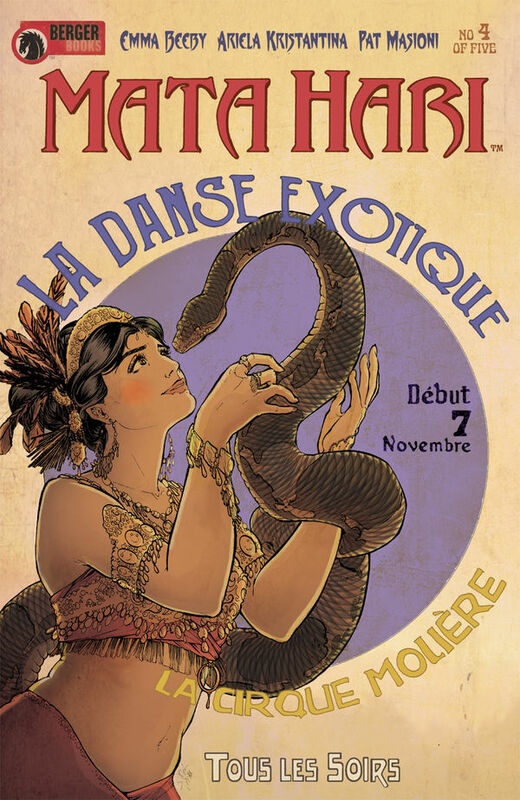 It is a fun romp that sets up a longer story. Beautifully drawn in the best possible style by Eisma. This is a book we will be looking forward to on a monthly basis. 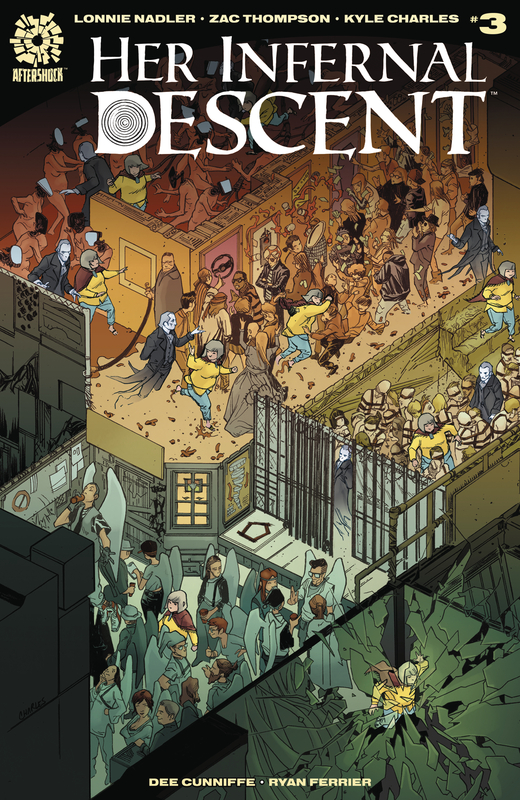 Following James Tynion IV's legendary run on Detective will be hard for anyone, but Bryan Hill has us intrigued. This is definitely a good jumping on point and begins a tale with the potential to have some real teeth. The Bat family apprentices are squarely in the cross hairs from the beginning. The art is clean and well laid out; however, the color work really stood out as critical to the storytelling. This issue is part 3 of the "Flash War" arc. In any superhero versus superhero story, it can be difficult for the conflict to be believable and engaging. Williamson definitely pulls it off. This installment is a frenetic chase between the two fastest men alive and each has his own understandable goal. The Justice League and Waller attempt to stop the speedsters, but there is a climax that radically changes things going forward. It is a fast paced read that drags you along at break neck speed. Howard Porter's lines and layouts, besides being gorgeous, are perfect for this issue. 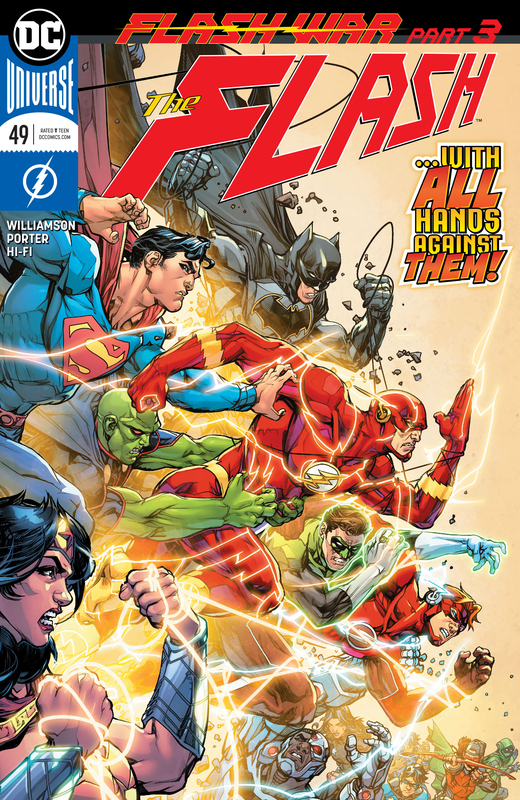 This issue is part 3 of the "Flash War" arc. In any superhero versus superhero story, it can be difficult for the conflict to be believable and engaging. Williamson definitely pulls it off. This installment is a frenetic chase between the two fastest men alive and each has his own understandable goal. The Justice League and Amanda Waller attempt to stop the speedsters, but ultimately there is a climax that radically changes things going forward. It is a fast paced read that drags you along at break neck speed. Howard Porter's lines and layouts, besides being gorgeous, are perfect for this issue. The third issue of this series continues Lynn's travels through Hell to find her lost family. 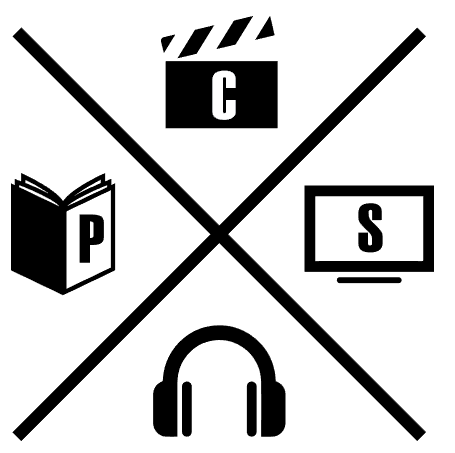 This series is definitely a thick read with lots of literary and cultural references. The scenery designs are the appropriate mix of bizarre without being too confusing for the reader. The story continues to be more engaging as the series moves along. We find ourselves even more connected to Lynn's quest. This is the penultimate issue in Bendis' first Superman arc, and boy is it a doozy. First, lets say that Adam Hughes' interiors are just beautiful. The visual storytelling is amazing, and the final double-page splash spread is riveting. The series has a couple of pages per issue with Jason Fabok art that tells a separate flashback story. This technique serves to bring two storylines to a close at the end of the this mini-series. The pacing is really well done and the flashback interludes definitely break up the pace of the larger story at just the right time. Looking forward to the conclusion of Man of Steel. This is the penultimate issue in Bendis' first Superman arc, and boy is it a doozy. First lets say that Adam Hughes' interiors are just beautiful. The visual storytelling is amazing, and the final double-page splash spread is riveting. The full story is captivating and exciting. 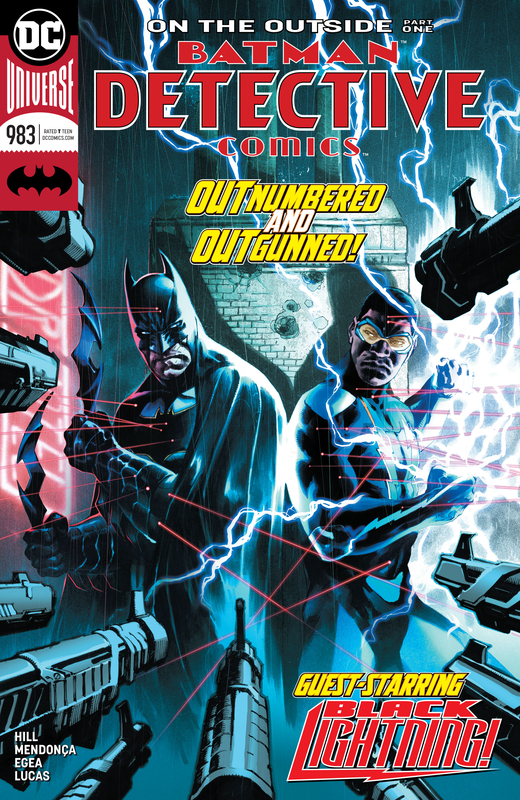 The series has a couple of pages per issue with art by Jason Fabok that tells a separate flashback story. This technique will serve to bring two storylines to a close at the end of the this mini-series. The pacing is really well done and the flashback interludes definitely break up the pace of the larger story at just the right time. We are looking forward to the conclusion of Man of Steel next week. This is the penultimate issue in Bendis's first Superman arc, and boy is it a doozy. First lets say that Adam Hughes' interiors are just beautiful. The visual storytelling is amazing, and the final double-page splash spread is rivetting. The full story is captivating and exciting. The series has a couple of pages per issue with art by Jason Fabok that tells a separate flashback story. This technique will serve to bring two storylines to a close at the end of the this mini-series. The pacing is really well done and the flashback interludes definitely break up the pace of the larger story at just the right time. 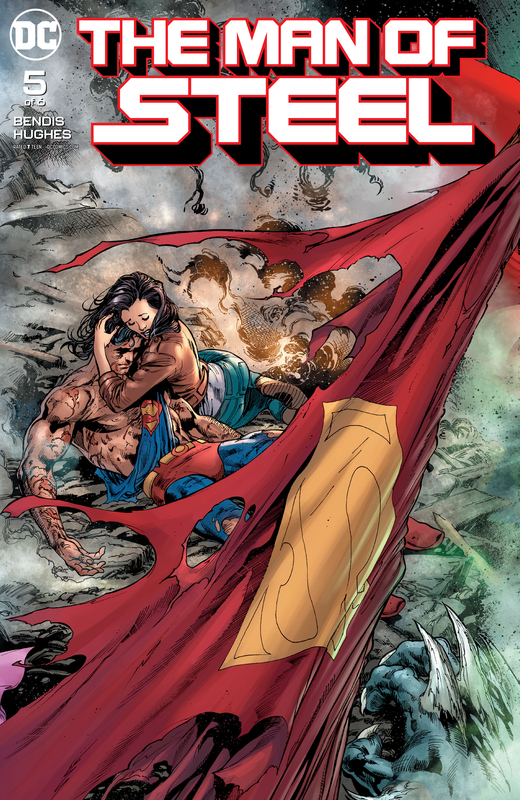 We are looking forward to the conclusion of Man of Steel next week. 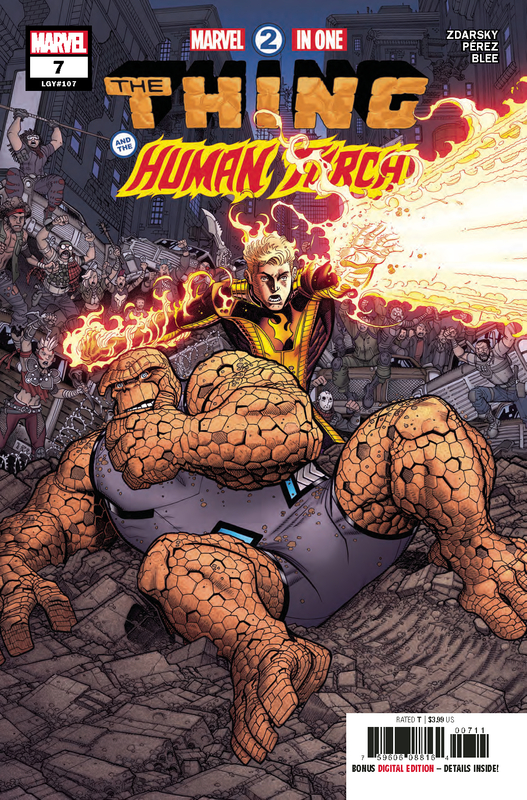 The story of Ben and Johnny travelling through the multiverse in search of Reed, Sue, and the kids continues in this issue. The duo along with Doom and their guide Rachna Koul find themselves in a post apocalyptic "Thunderdome" of a world and immediately find themselves in serious trouble. It is a well done issue with a massive cliffhanger. The art really captures the feel of the desolate world on which our heroes find themselves. This visual retelling of the story of World War I's most intriguing spy continues to be excellently done. The method that the storytellers use for moving through bits of time to tell a larger themed story makes is so much more than a simple linear prose tale. The art is spot on and beautiful in everyway. This is a caring and sensitive exploration of love, honor, betrayal, and pain. The color pallatte is perfect to recall a bygone time. Cover art by Nicola Scott and Romulo Fajardo Jr. This is another next-to-last issue in a mini-series. 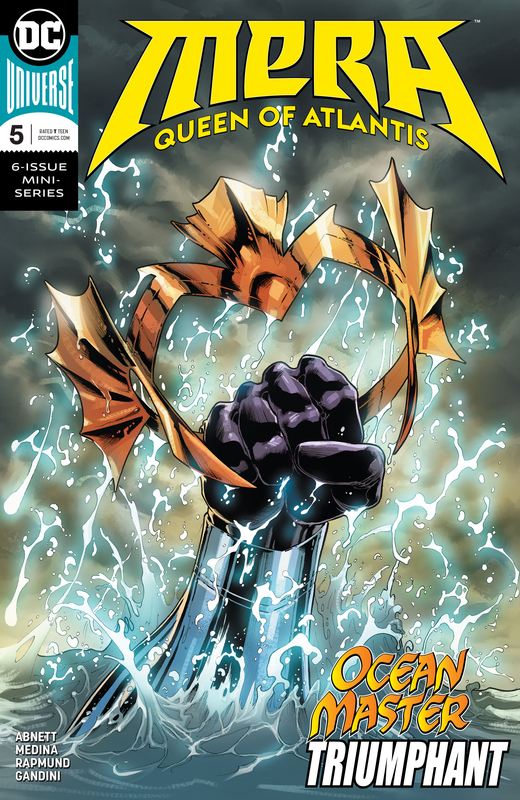 Dan Abnett has done an excellent job with strengthing the character and building a compelling story that dovetails perfectly with the events in Aquaman. The moral and political dillemas that are explored are truely well done. Medina and Rapmund are killing it on the art. The facial "acting" is really the star of the show here. Looking forward to the conclusion next month. 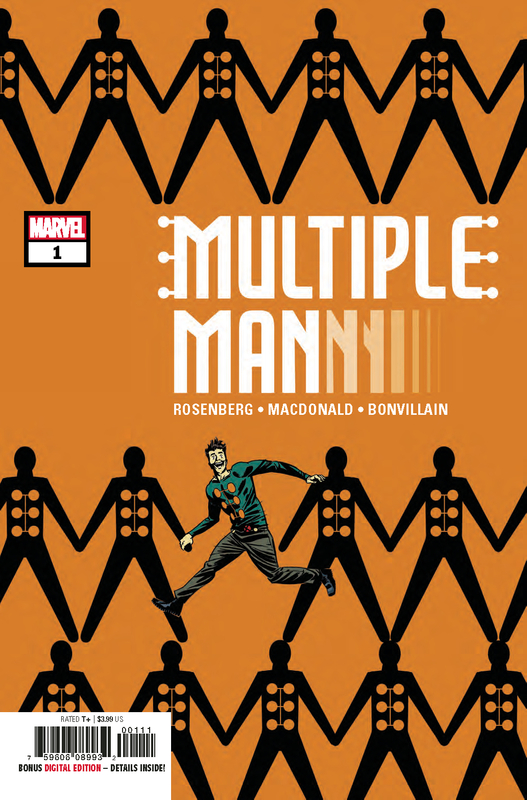 Matt Rosenberg brings back to life Jamie Maddrox, the Multiple Man, who was lost to the Marvel Universe in 2017's "Death of X" series. This limited series is off to a raucous start. A live dupe of Jamie's is found in an air sealed lab and that leads to all sorts of questions. Of course, Jamie Maddrox can't go two minutes without getting into all kinds of trouble. Rosenberg's humor and storytelling are on point for this book. MacDonald and Bonvillain's art is just perfect and the flow is terrific. We are definitely excited about this new series. Plus there was a sweet shout out to Siouxsie and the Banshees. 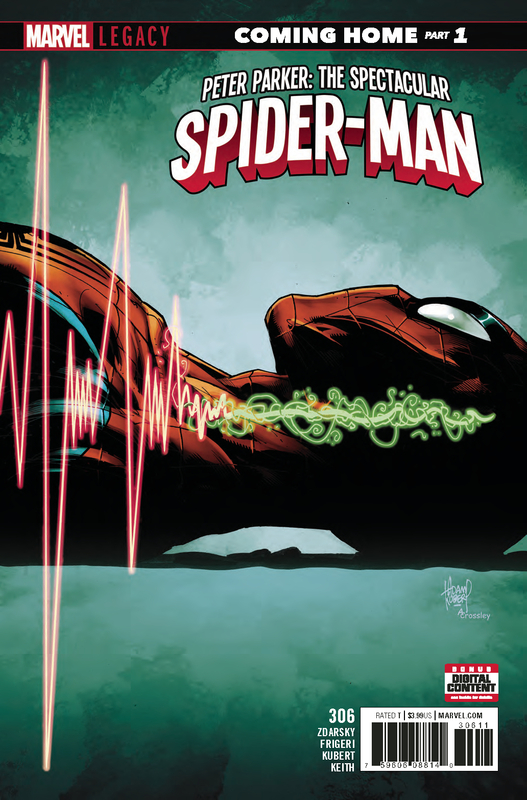 In this issue, Chip Zdarsky's run on this book changes course from the concluding events of last issue. Peter and the gang return to the real present and try to save the world from robot destruction. The tone is still very much the same as it has been through this arc which is continuously good. Peter's choices are totally in synch with who we expect him to be. The art is high quality as it has been. Overall this is a solid read and good next chapter in a worthwhile story. This issue is a turning point in Marv Wolfman's 12-part series. 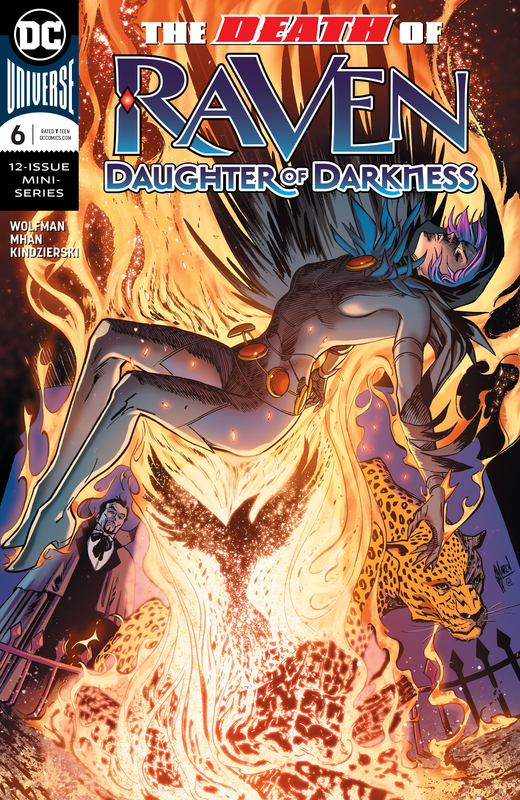 The battle with Trigon is resolved and the next challenge for Raven is introduced. Despite the radical changes to the character that he created almost forty years ago, Wolfman is doing a fantastic job in telling this story within the confines of the current DC continuity and has succeeded in reigniting some of the pathos that has been missing. Pop Mhan's design and art is complementary to the story and beautiful in its own right. 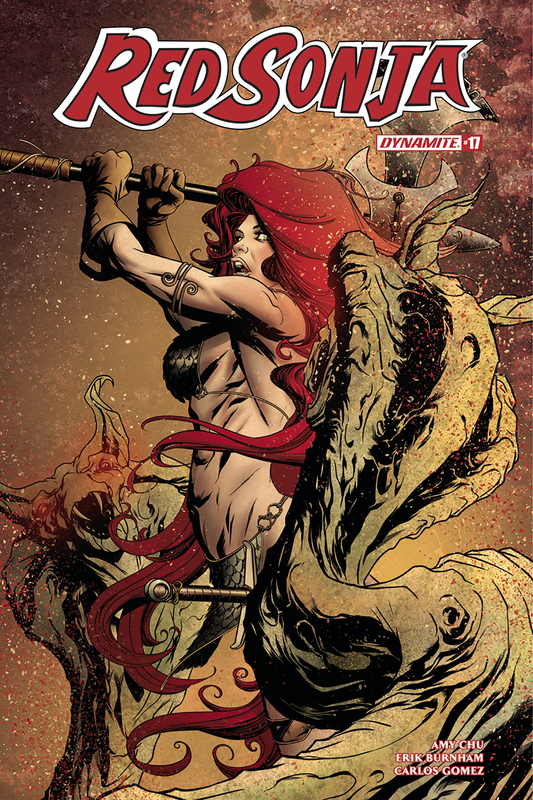 This issue begins a new quest for Sonja. The story itself is a backstory explaining the origin of her sword. While its primary goal is to set up the upcoming arc, it serves as in interesting window into the broader world of the book's heroine. The art is very well done. Interestingly the majority of the pages have 5 or less panels, which is a change from many mondern books. A solidly done job of storytelling by all involved. 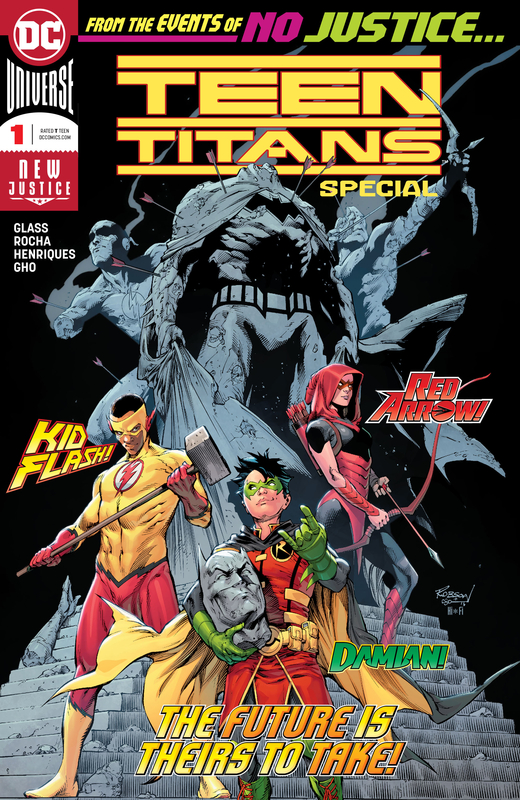 Similar to the Titans Special that also came out this month, this book sets up a new direction and roster for the Teen Titans. It deals with Robin, Kid Flash, and Red Arrow and their frustration with the status quo that they have been operating under. Each of the vignette stories flows through nicely and the wrap up gets the reader ready for the next issue of the regular series. The art team does a terrific job all around. The camera angles are particularly important in giving the book an immersive feel. In the DC "New Age of Heroes" line that spilled out of Dark Nights: Metal, they have been listing the artist first in the credits with the writer and calling them "storytellers". With no disrespect to Jeff Lemire, it has never been more appropriate than this issue. Doc Shaner steals the show. The characterization is wonderful. The layouts are smart and thoughtful. While the content of the book is a bit of day-in-the-life that leads to a new challange, it is a joy to look at and read. Mr. Terrific, who in earlier issues was difficult to get behind, is much more approachable fot the reader. Great issue. And don’t forget to come back next week when we will have a whole new batch of comics to review, including the highly anticipated wedding of Batman and Catwoman in Batman #50.